Holy Dweeb Fest, Batman, Salt Lake is going to host its first ever Comic Con this Thursday, Friday and Saturday! You’ve probably heard of this huge annual event held in several cities around the country, but now we get to host one right here in SLC and from the looks of the celebrity guest list, this one will be memorable. I am told that show organizers have already sold more than 25,000 tickets and are expecting to have over 30,000 guests in attendance, so apparently Pop Culture is alive and well in the 801! Much more than a meeting for comic book collectors, this will be an event for the best in Gaming, Technology, TV, Japanese Anime, Movies, action figures, collectibles and many other aspects of Pop Culture. Along with panels, seminars and workshops with comic book professionals, there are previews of upcoming feature films and review sessions with top comic book and video game companies. 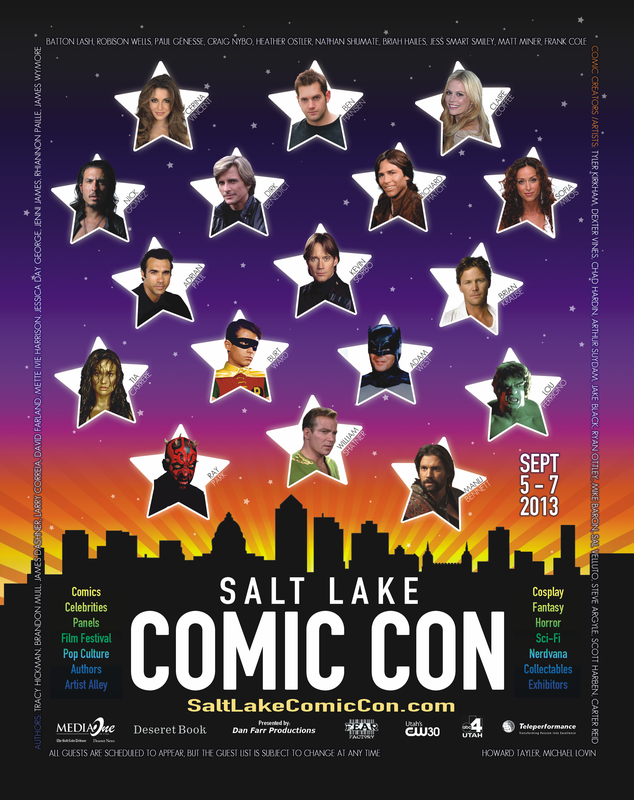 A partial list of artists scheduled to appear at the Salt Lake Comic Con includes William Shatner, Lou Ferrigno, Adam West & Burt Ward (aka TV’s Batman & Robin), Tia Carrere, the guy who played the Soup Nazi on Sienfeld, and a whole bunch of has-been actors that you probably wouldn’t recognize out of their Chewbacca costume, but who are sure to excite even the casual fan and certainly will cause palpitations in the most Geeky among us. So the details are thus: Thursday September 5th from 4 to 8 PM, Friday from Noon to 8 PM and Saturday from 10 AM to 7 PM. 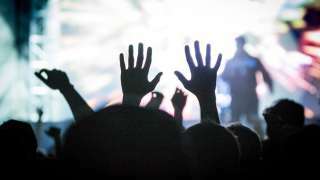 Tickets run from $20 to $150. All events will take place at the Salt Palace Convention Center. For more information on this Dork-Tastic event, visit their website, www.saltlakecomiccon.com , but you probably already figured that out. Derrrr!